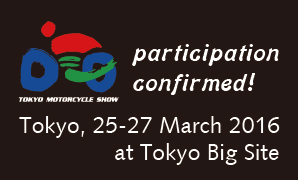 From the 25th of March to the 27th of March 2016, the 43rd Tokyo Motorcycle Show will be held at Tokyo Big Site, organized by the Tokyo Motorcycle Show Association. Once again the Italian brand “ADIVA” will participate in this show, located at booth West 1A-10. ADIVA is an Italian brand famous for the innovative personal commuter and is also renown as the world’s only convertible scooter. 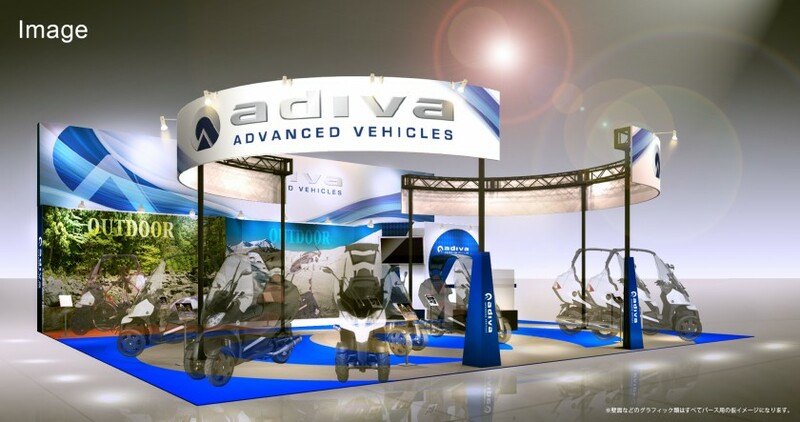 This year in the Adiva booth, the much anticipated new version of the AD 2-wheel series will be showcased. In addition, the ADtre200 which has successfully completed the endurance challenge and travelled to the most northern tip of Hokkaido will be exhibited, along with many other models which can be driven purely for leisure. With the first and only internationally recognized retractable roof patent, Adiva continues to innovate as the all-weather convertible personal commuter, defining the standards for the motorcycle lifestyle. Adiva will continue to revolutionize, satisfying the needs of riders all over the world at the same time coming up with new exciting innovations. Stay tuned for more updates!